To say that Brood Of Hatred, Tunisia’s prime purveyor of high-class death metal, is probably the best the African continent has to offer isn’t far from the truth. “Skinless Agony”, cliché title aside, was an impressive slab of dystopian-themed dissonant death metal that could compete with the prime works of Immolation, Mithras, and Morbid Angel. As was to be expected that album line-up fell apart and with “Identity Disorder” Brood Of Hatred returns to the one-man band setup from whence it came. Through all the trials and tribulations Mohamed Mêlki has positioned himself as one of the most gifted composers and performers on the African continent. Forgoing the dystopian themes of "Skinless Agony" and coming with arresting new visuals, striking photography and a modernized logo “Identity Disorder” represents a complete make-over for a band now reduced to its founding member. 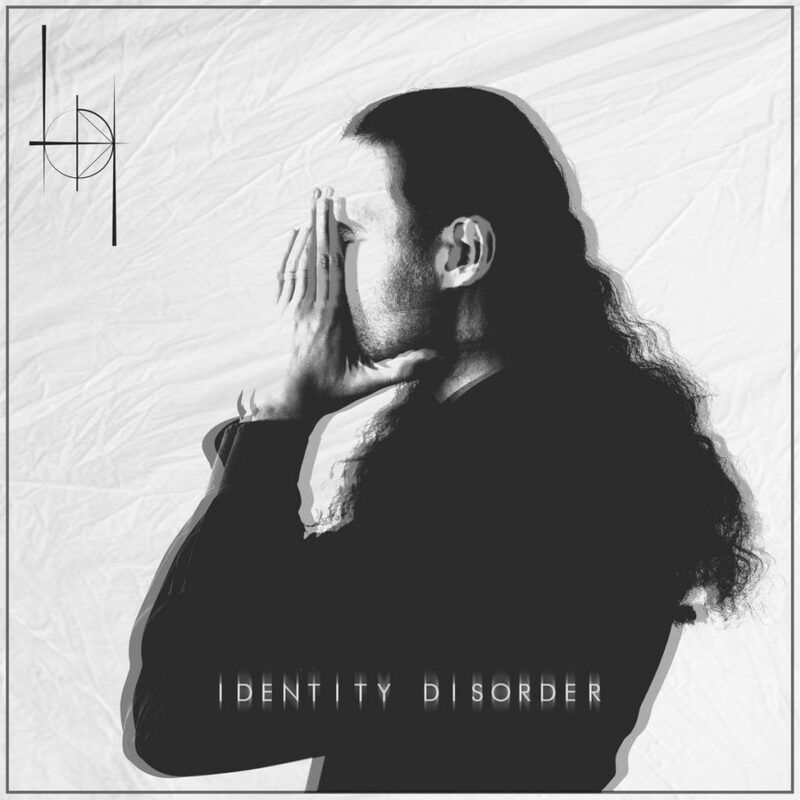 "Identity Disorder" sees Mêlki embarking on a journey inwards. What exactly led to the dissolution of the “Skinless Agony” line-up is, frankly, not all that important seeing how “Identity Disorder” confidently builds upon what the debut established. Immolation (“Here In After”, “Failures For Gods” and “Close To A World Below”) is still the primary influence in Mêlki’s writing and while they are not as actively hostile in their dissonance as the New York masters during their 1996-2000 prime “Identity Disorder” is pervaded with a near identical sense of detached nihilism and coldness. One of the great defining characteristics of “Skinless Agony” were the post-metal accents and textures in the guitarwork and they are in full swing here. We’re a bit unclear who exactly laid down the drums on this recording, but regardless they match some of Alex Hernandez’ finest work with Immolation. Mêlki is an accomplished lead guitarist and while he does not wield the same tortured, wailing style as Robert Vigna does “Identity Disorder” is awash with plenty of sorrowful solos through out. 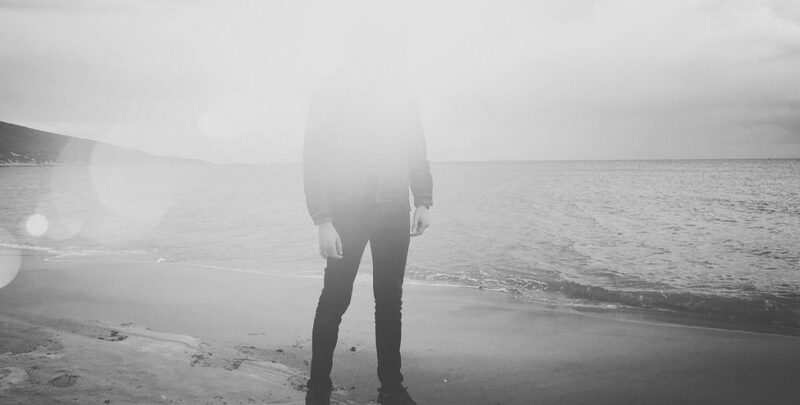 The biggest difference, if you want to call it that, is a greater prominence of ambient keyboards and serene synthesizers that greatly enhance the introspective feeling the record aims for. Brood Of Hatred is far more clinical in its songwriting too. They never become as militant and abrasive sounding as their New York forebears. Whereas “Skinless Agony”, cliché title aside, was a dystopian science fiction concept record about the singularity and AI, “Identity Disorder” is an exploration of a far more personal nature. As the title suggests “Identity Disorder” delves into themes of depression, bipolar disorder and various assorted diseases of the mind. As you’d expect given the thematic Mohamed Mêlki gave his project a complete visual make-over. Draped in sterile white and replete with monochrome photography and an abstract logo sigil “Identity Disorder” couldn’t be any more different from the more stereotypical “Skinless Agony” from several years before. As with the debut there’s an airy, spacey feel to most of what Brood Of Hatred plays something that fans of post-“…And Time Begins” Decrepit Birth will surely appreciate. There are traces of Cynic here and there but it’s nothing overly pronounced and on the other end of the spectrum Brood Of Hatred will never be mistaken for a Unique Leader or a New Standard Elite band. At its most stylized Brood Of Hatred sounds what German death metal group Golem could’ve sounded like had they persisted with what “Dreamweaver” established. Just like Carcass on 1991’s “Necroticism - Descanting the Insalubrious” Brood Of Hatred tends to write in a long-winding style rife with swirling dynamics and changing moods. At nearly 50 minutes “Identity Disorder” is packed to the gills with impressive moments. Ethereal is perhaps the best descriptor for Brood Of Hatred as a band. There’s an almost meditative quality to “Identity Disorder” mostly due to the sustained midpace and greater sense of melody. Just like Resumed, the Italian worshippers of latter-day Death with bassist extraordinaire Giulia Palozzi, the bass guitar is integral to the sound and it features prominently in the production the way it would on a Bolt Thrower record. Judging by the gentle washes of keyboards and synthesizers Mêlki probably listens his fair share of New Age and ambient. At its most thundering Brood Of Hatred sounds somewhat like Belgian death metal combo Emptiness circa “Guilty to Exist” and “Oblivion” with their overly grime aesthetic replaced by something decidedly lighter. It’s difficult to pinpoint exactly what makes Brood Of Hatred different from the many competitors in its field. For one, Mohamed Mêlki is never afraid to defy convention as the visual aspect of “Identity Disorder” clearly reflects. This is a man not afraid to take bold risks and go against what people expect of him and his project. Mêlki is one of the few visionaries left in a scene rife with mindless followers and pretenders to the throne. Whether or not Brood Of Hatred’s albums will become classics in their own right only time will tell; what is certain is that Mohamed Mêlki is a pioneer in his own way. He’s certainly not the only to operate a critically acclaimed unit as diverse combos as Cartagena, Myrath, Nawather, and Vielikan have built their own modest international success stories too. Still the fact remains that in a small domestic scene of just under thirty groups (both active and not) Brood Of Hatred more or less is the only of its kind to reap this kind of international recognition. That one of the strongest death metal records of 2018 comes to us from a third world country makes it all the more impressive. While Scandinavia, Latin America and even Asia (to a lesser degree) all have carved out their own regional interpretations of what is largely to be considered an American – and European art form North Africa is still catching up to the rest of the world. Brood Of Hatred isn’t quite on the level of South African combo Skinflint in terms of brand recognition yet but they are, by and large, their country's most popular international export. If anything else “Identity Disorder” should establish Brood Of Hatred as the international player it is.